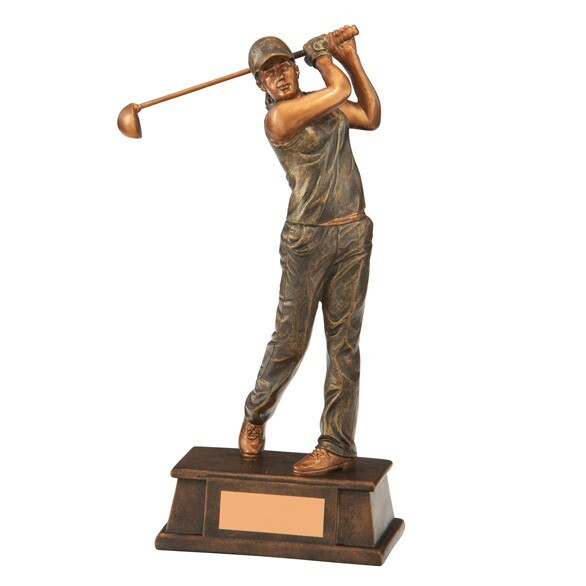 Resin female golfer trophy in bronze. Includes FREE engraving on the plate. 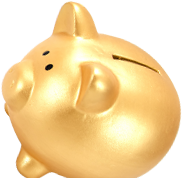 Comes in three sizes - 16cm, 19cm and 22cm. Perfect for any golf event.